Freedom to move your business forward. What Should You Look For In A Background Clearance Provider? Micki brings with her decades of Human Resource experience and successful business acumen in both private and public sector employment, specializing in federal and state compliance, HR technology integration and varied levels of recruitment. In a former employment opportunity, she had the chance to work closely with homeless students as well as Native American tribes. Specialized populations, middle school and high school teens have always had a place in her heart, and she volunteers much of her time in these areas within her faith community. In addition to Arizona, she has lived in Sunnyvale, CA, LaGrange, IL, and Beaverton, OR. Michelle’s dedication in Human Resources stems over nearly two decades. Her passion goes beyond the basic fundamentals of the field including continuing education and community outreach. Her direct involvement, partnering with executive management and owners have demonstrated organizational growth and leadership engagement. She has supported organizations ranging from small private businesses to large public corporations. Michelle’s extensive knowledge includes strategic vision, leadership and management coaching, talent management, compensation, total rewards, compliance, performance management, training and development, risk management, employee relations, conflict resolution, payroll management, diversity and inclusion, and benefit management. Michelle’s involvement in the community, coupled with her experience, has provided her opportunities to speak at various association events as well as training engagements for various businesses and industries. She is an active member of the Society for Human Resource Management (SHRM) and has held positions within Arizona SHRM to include; President, SMA of Greater Phoenix, Diversity & Inclusion Director of SHRM of Greater Phoenix and Arizona SHRM State Council, District Director, State Conference Director and now Director Elect. She is honored and proud to be the recipient of the Arizona SHRM’s 2014 Judith Krebs Memorial Volunteer Award. Her continued involvement with Diversity Leadership Alliance, Michelle serves as an Awards Committee Member participates as a Board Member. Michelle currently holds a Professional Human Resources Certification (PHR), SHRM-CP, and Certified PDP Administrator, as well as a Bachelor’s of Science in Business Management. Her continuing education and desire to apply what she learns has demonstrated value among her clients and board members. 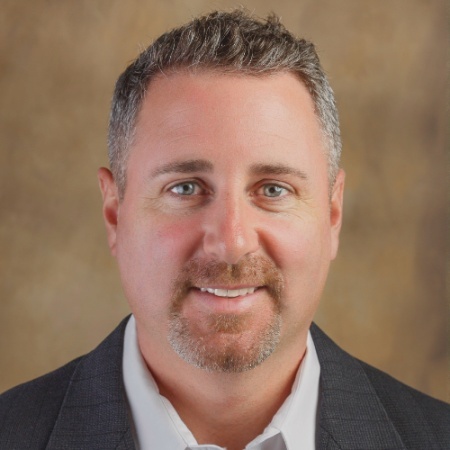 Charles Colella is a customer focused Human Resources professional with a 10 year history as a Human Resource Business Partner in a post-secondary education environment. He has the capability and experience to successfully collaborate with many individuals and teams of varying backgrounds and multiple industries. Chuck is a self-starter and thrives in a fast paced environment. He prides himself on his strong prioritization, organization and management skills, while being analytical and detail oriented. He possesses exceptional verbal and written communication skills to effectively convey and gather information from recruits, managers, VP/C-level executives and end users. Chuck has extensive experience with talent management, employee engagement, organizational development, and team effectiveness. He has a sound temperament, proven leadership skills and solid integrity. Chuck enjoys working with our partners to help them identify path to their business success as well as discover alternate opportunities in order to extend our presence into new verticals within their industries. Chuck holds a BS in Business Law and has achieved his MBA. Additionally, he holds the Society for Human Resource Management credentials of SHRM=CP with great pride as he continues to work toward continual re-certification. Haley Hughes is a professional in Human Resources with over 6 years of experience. 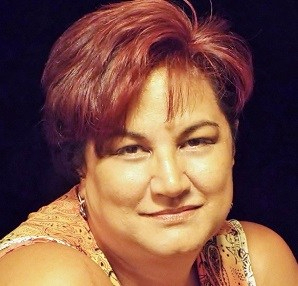 She has specialized in the retail, service, aerospace, real estate, and construction industries. After spending years developing HR programs for her employers she chose to start consulting and focus on developing HR programs for companies who need a trusted HR resource. 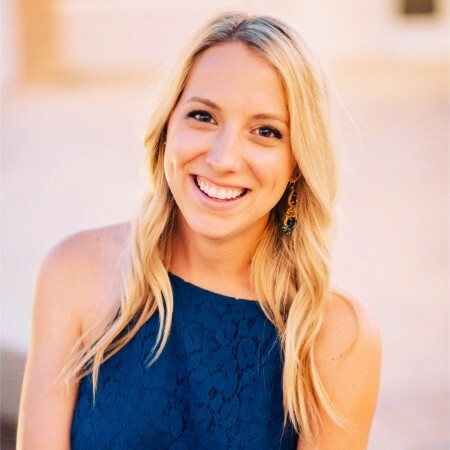 As a member of SHRM, Haley is volunteering with Arizona SHRM as a Leader in Training with the AZSHRM Board of Directors to increase millennial presence in Human Resources, and assist the executive team with organization and outreach. She is also a volunteer with Make-A-Wish America. Haley has achieved a BS in Business Marketing from Arizona State University’s W. P. Carey School of Business and is currently seeking an MBA in Strategic Human Resource Management at Grand Canyon University. Additionally, she holds the PHR from the Human Resource Certification Institute. 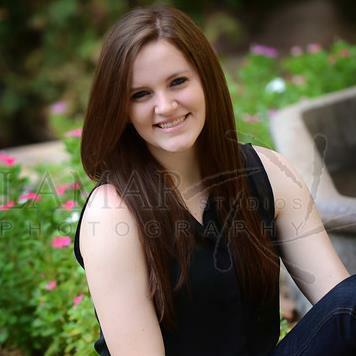 Haley lives in North Phoenix where she enjoys hiking, boating, traveling, spending time with loved ones, and trying new food! Kaila Repar joined our team in March 2019 after accomplishing her BA in Business Law from Arizona State University’s W. P. Carey School of Business, where she also minored in Asian Languages (Japanese). Prior to graduating from Seton Catholic Prep, she was able to volunteer in the school’s partnership with Chandler Sister Cities program and experience Tullamore, Ireland at a unique level with Ireland’s program volunteers. Kaila is also a self taught technical artist, finding employment through a friend’s referral at Design Works Gaming. She was able to work alongside professionals in this field and her attention to detail became a great asset to them. While Kaila continues to discern which law school to enroll with, she is reaching out to lawyers in various practice areas to ensure she chooses wisely. In the meantime, she’ll be keeping watch on our customized handbooks, contracts, and audits in order to gain industry knowledge in all things Trilinear! Trilinear Consulting + Business Solutions, LLC.